(ROBBINSVILLE, NJ) – The American Physical Therapy Association of New Jersey has announced the creation of PTNJ Insurance Services, Inc. to provide members with high-quality commercial and personal insurance products at an affordable price. PTNJ Insurance has partnered with the Mints Insurance Agency to offer a full suite of commercial and personal insurance products ranging from general liability, medical malpractice and workers compensation to home, auto, and flood. 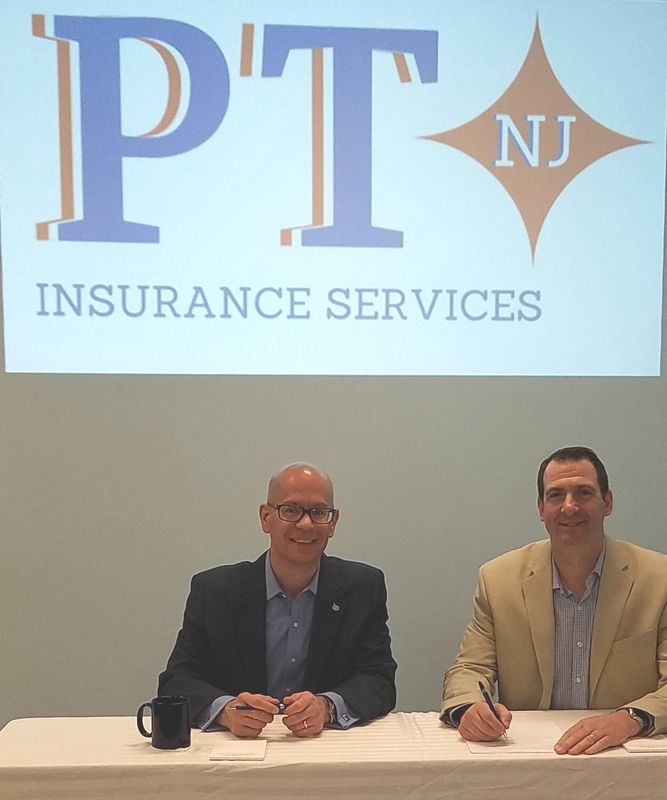 “We are extremely excited to introduce the APTANJ and its’ members to PTNJ and are excited to partner with the Mints Insurance Agency on this endeavor,” said APTANJ Executive Director and current PTNJ Vice President, Daniel Klim. As an additional member benefit, APTANJ members and their families will be entitled to a comprehensive insurance portfolio review of their existing coverages by a licensed insurance professional at no cost. This review will help members to determine if their current insurance coverages are adequate in their personal and professional lives. “The physical therapy profession provides a valuable service to all New Jerseyans, and with Mints and PTNJ working together, we can give back to APTANJ members and their families,” stated Frank Jones, partner of the Mints Insurance Agency. PTNJ Insurance Services has also developed a special plan for graduating DPT and PTA students to evaluate their insurance needs when entering the workforce. “Students have enough to think about when they graduate and enter the real-world and their insurance policies should not be one of them. This is one more way that we can help,” Klim added.